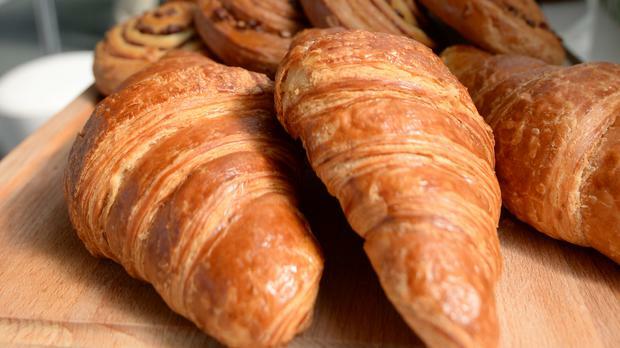 A former boxer has choked to death during a televised croissant-eating contest in Argentina. The death of 56-year-old Mario Melo was announced by his sister. Aida Melo told the TN television channel she was watching as her brother collapsed behind the contest's announcer as he was choking on a medialuna, a traditional Argentine croissant. She said people thought he was pulling a prank, but he kept desperately gesturing to the announcer for help. She said a doctor was finally summoned from the audience and Melo was rushed to a local hospital in the town of Pinamar, where he was later declared dead.